The Brabham Automotive BT62 will now be offered in a road legal form in Europe and soon Australia. 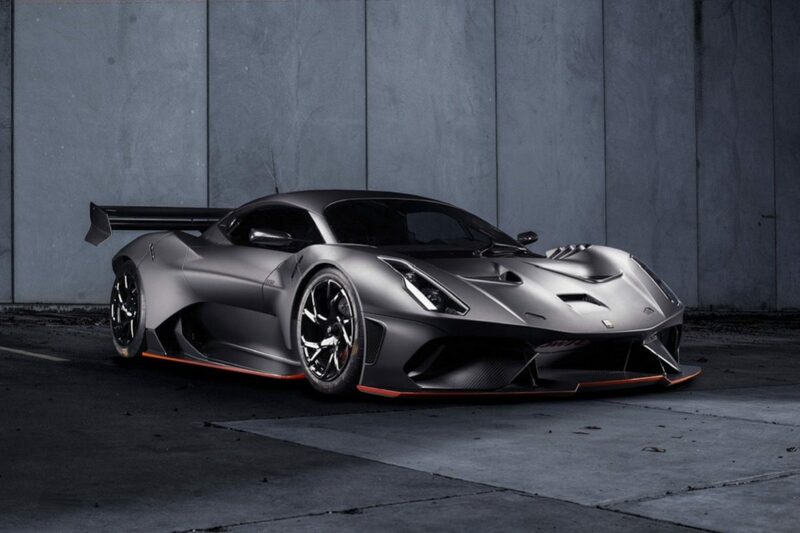 Released last year, the Australian-made BT62 had previously been available only as a track car, but will now also be sold as a road car. Existing European owners may also choose to convert their existing BT62s at a cost of £150,000 plus the list price (approximately £1,000,000), with work to take place in the United Kingdom. The Australian conversion process is still being finalised, and Brabham Automotive hopes to roll out conversions to other markets in the future. “Customers have the flexibility of completing the Brabham Driver Development Programme before converting their BT62 or requesting that their BT62 be delivered as a road compliant version,” said Brabham Automotive’s Commercial Director Dan Marks. The conversions include raising of the car’s ride height with front and rear axle lift kits, increasing the steering lock range, and installation of air conditioning, door locks, and upholstery. The changes add up to what Brabham says is a ‘sight’ increase in weight but the 700bhp figure remains the same. “We designed the BT62 to be an unrestricted, thoroughbred track car and our extensive test programme has revealed it to be all of those things,” said David Brabham, the marque’s Managing Director.